that helps small to medium size businesses scale on-demand. World-class IT solutions for Small/Mid-Sized Businesses. We design and manage scalable IT infrastructures with security and stability in mind. 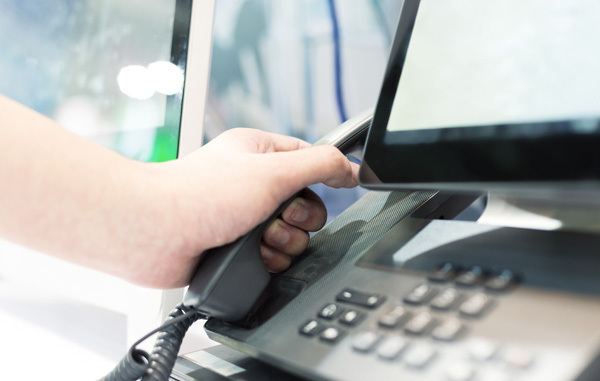 From basic PBX connectivity to advanced call routing, NSS offers turn-key, VoIP telephone solutions custom designed for your company’s individual needs, that slash voice costs while simplifying services and improving business productivity. 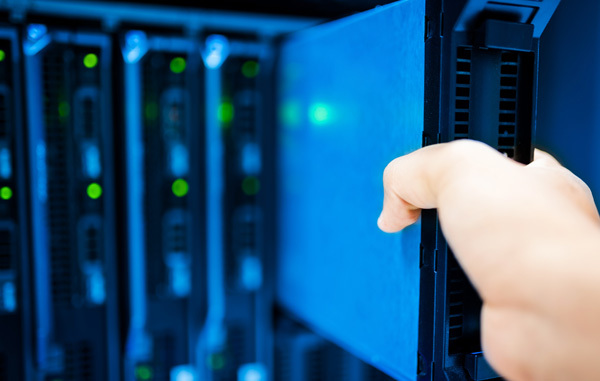 High-speed data networking solutions connect businesses reliably and efficiently. 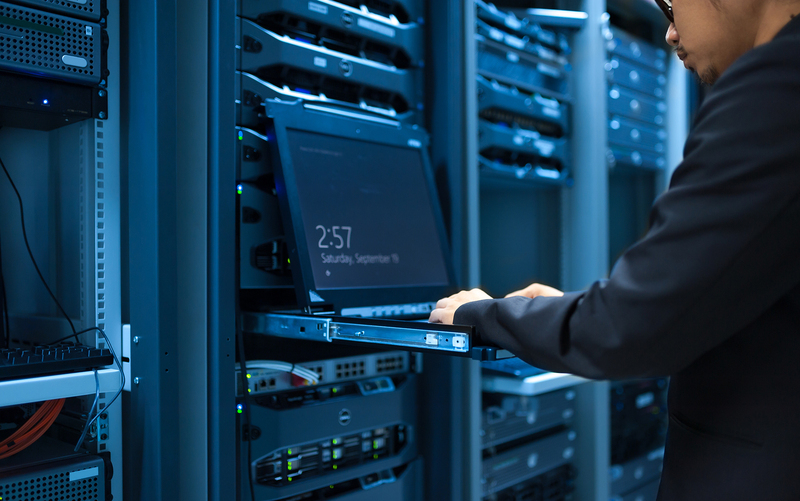 Gigabit switching and Wi-Fi solutions deliver the latest in secure LAN connectivity and network access. From phone system installation to complete network design, NSS offers personable, best-in-class support from a team of highly-trained engineers, available to help support your network and business needs. Our strategic process has been perfected over 20 years. We have built our business with a focused strategic vision that allows NSS to help any size business scale on-demand. First, we identify your technical needs to help our team evaluate the scope of work involved. Next we start the planning phase which could result in designing an IT infrastructure from scratch. After our strategic plan is ready we will test, secure and validate your custom IT solution. Our process is tried-and-true and once finalized we guarantee your finalized solution. Let’s talk about your IT needs! Our team can help you design an IT solution that’s just right for your business needs. If you’d like to request a quote, click here. For all other inquiries, please fill out the form below. Our team will get back to you within 24-48 hrs. Thanks for your inquiry.